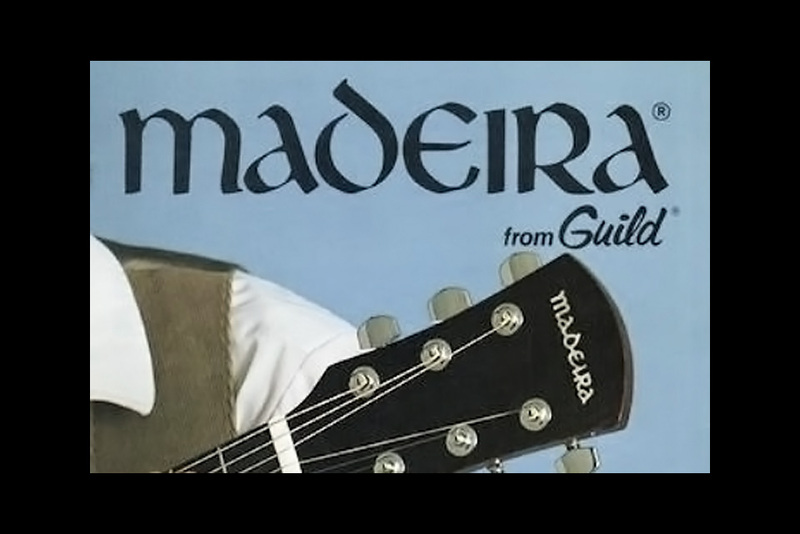 This Madeira by Guild acoustic guitar article presents a compilation of historical information and date estimates along with quality and value speculations. Much of the information in this article is offered without any tangible proof. Still, it represents a synthesis of the best information the web has on Madeira by Guild.